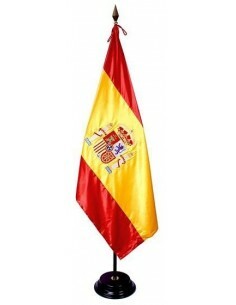 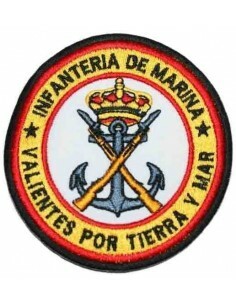 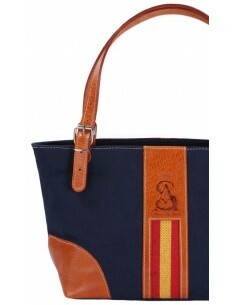 Navy blue shopping bag with Spanish flag details. 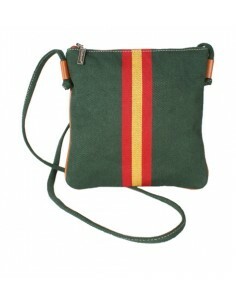 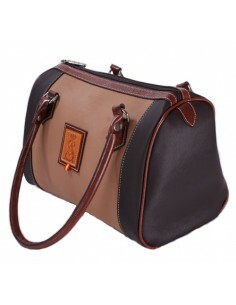 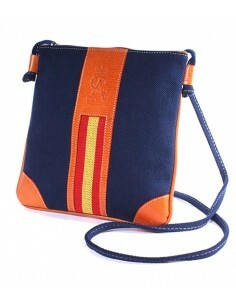 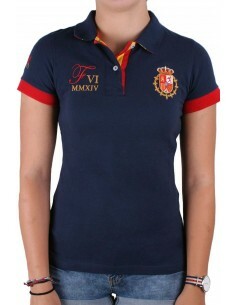 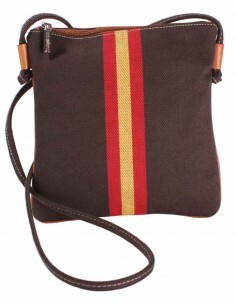 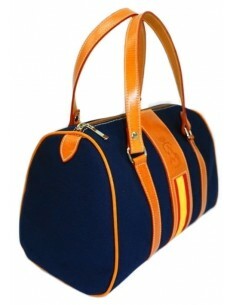 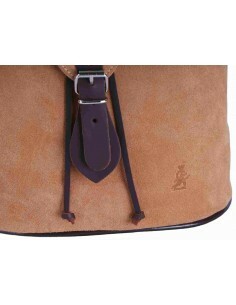 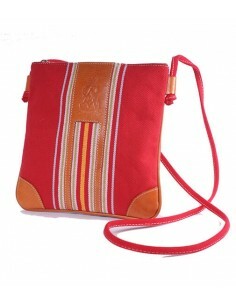 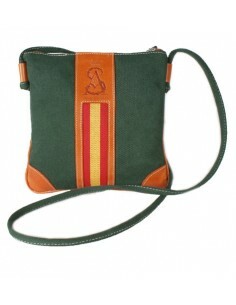 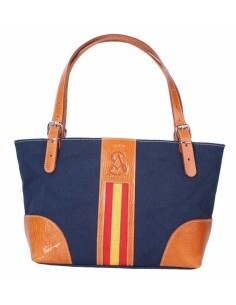 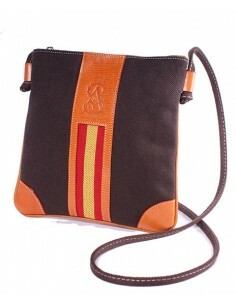 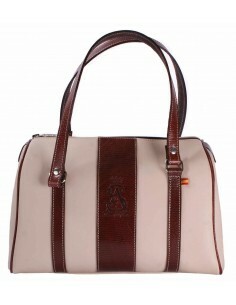 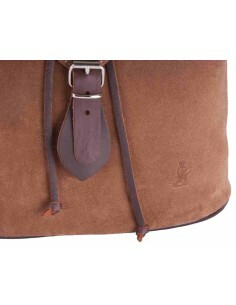 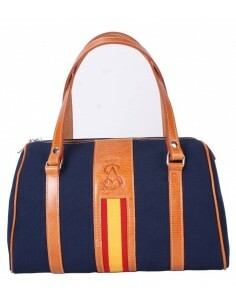 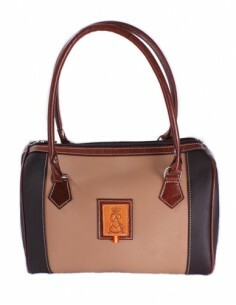 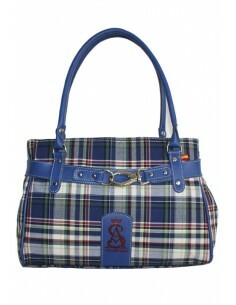 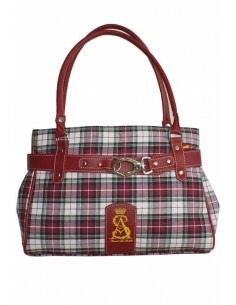 Navy blue handbag with Spanish flag details. 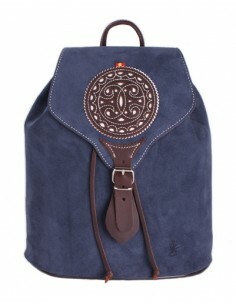 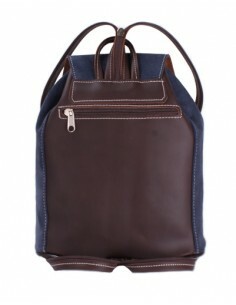 Navy blue split leather backpack. 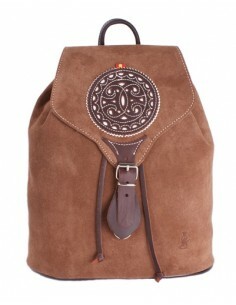 Khaki green split leather backpack. 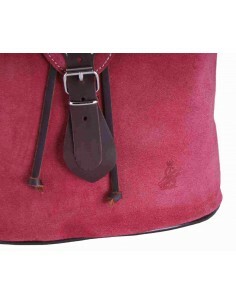 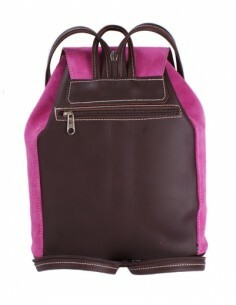 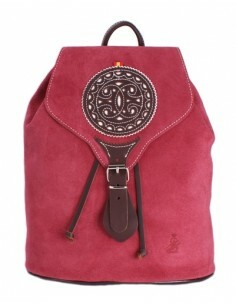 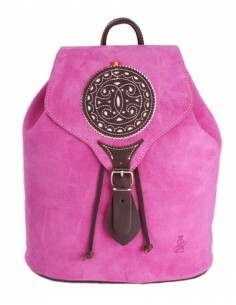 Burgundy red split leather backpack. 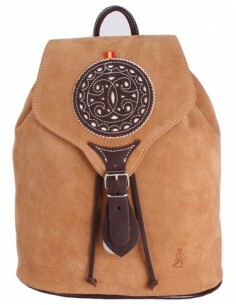 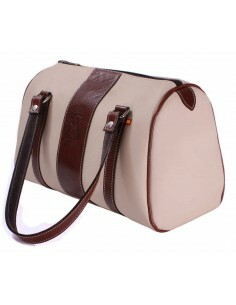 Light brown split leather backpack. 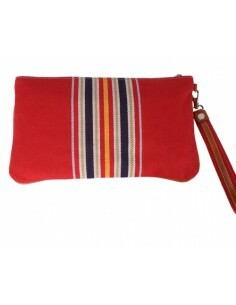 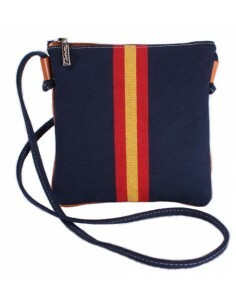 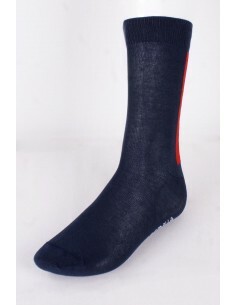 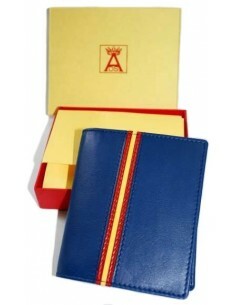 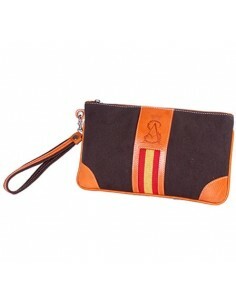 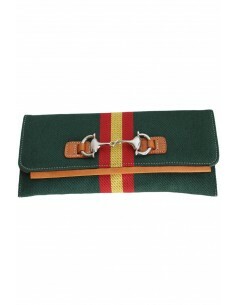 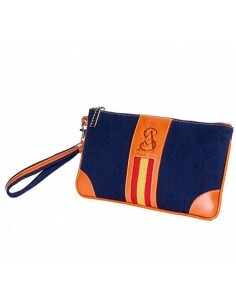 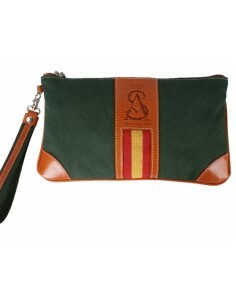 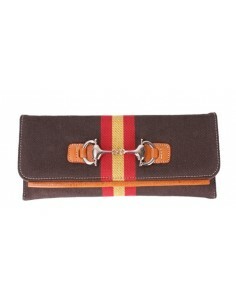 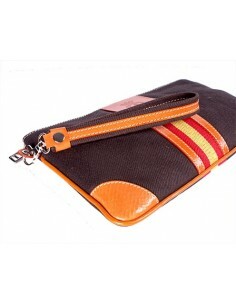 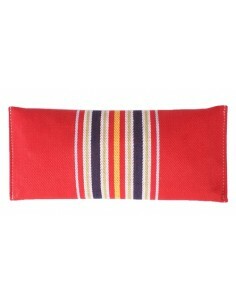 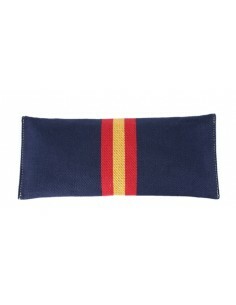 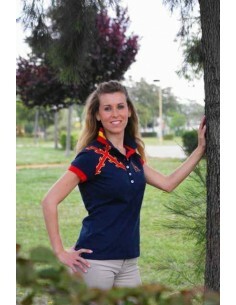 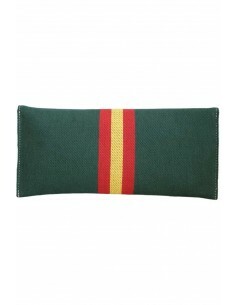 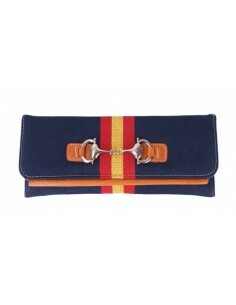 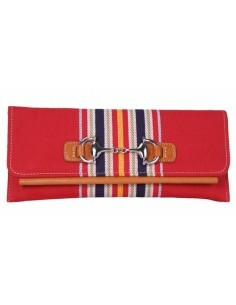 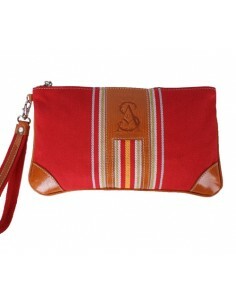 Navy blue wristlet with Spanish flag details. 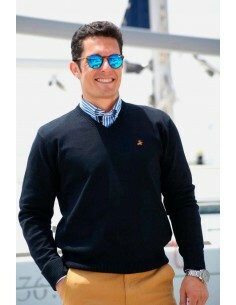 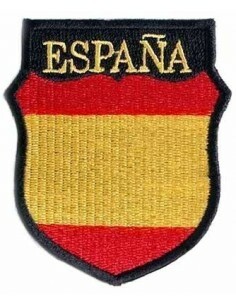 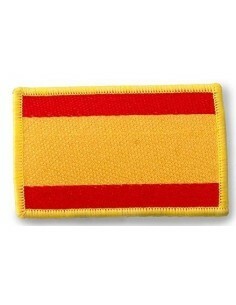 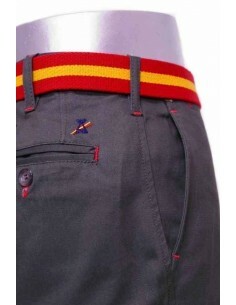 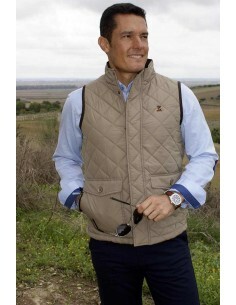 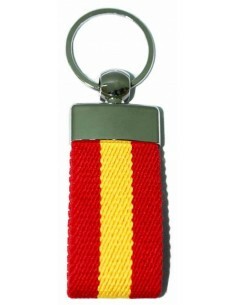 Brown wrislet with Spanish flag details. 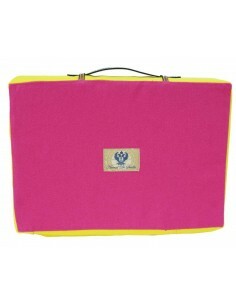 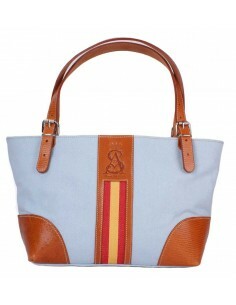 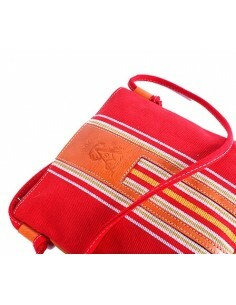 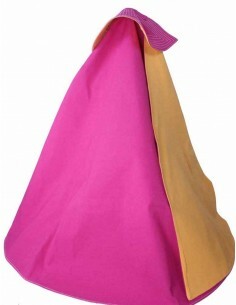 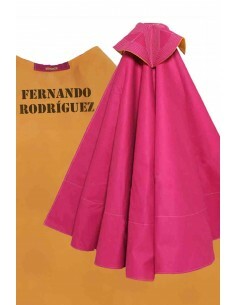 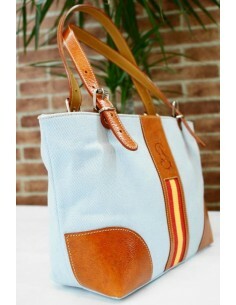 Sky blue shopping bag with Spanish flag details.